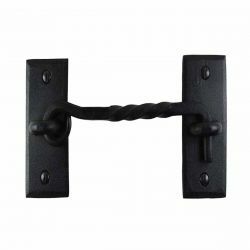 This beautifully-textured Wrought Iron Heart Door or Gate Thumb Latch Set, is handcrafted in our New England forge by skilled blacksmiths, for strength and durability. Wrought Iron is a good choice of material for updating your old doors, armoires, and gates. 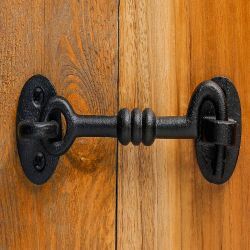 Your Heart Latch, designed with solid construction and authentic Colonial and Country period-style. 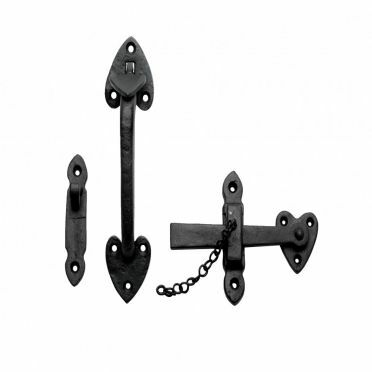 This sturdy latch will open your door or gate from both directions. This Wrought Iron Heart Door or Gate Thumb Latch Set has a textured, black protective black finish, that will protect and enable you to enjoy your latch for many years. 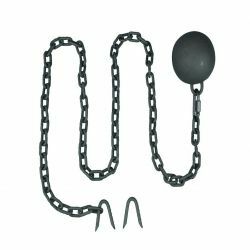 The latch's handle measurers 8 inches in Height, the latch bar itself, measures 5-3/4 inches in Width, and the ''Keeper" is 4 inches High. Sold individually, and all the mounting hardware is included.